In the wake of Scalebound’s cancellation, Platinum Games released its hit Nier: Automata in Japan. In the wake of Scalebound’s cancellation, Platinum Games released its hit Nier: Automata in Japan. 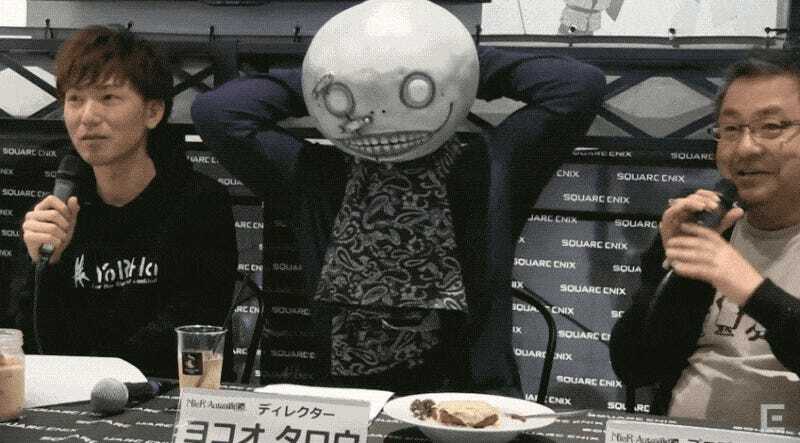 Hideki Kamiya tweeted,“It wouldn’t be an exaggeration to say that Platinum was rescued by Yoko [Taro].” The studio has new fans as well as an increase in top flight job applicants.